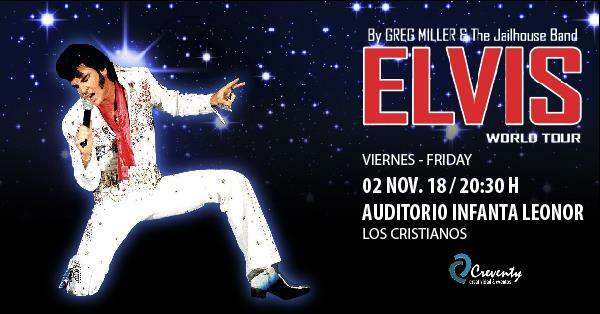 ¡¡MUÉVETE con la energía del Tributo a ELVIS PRESLEY!! 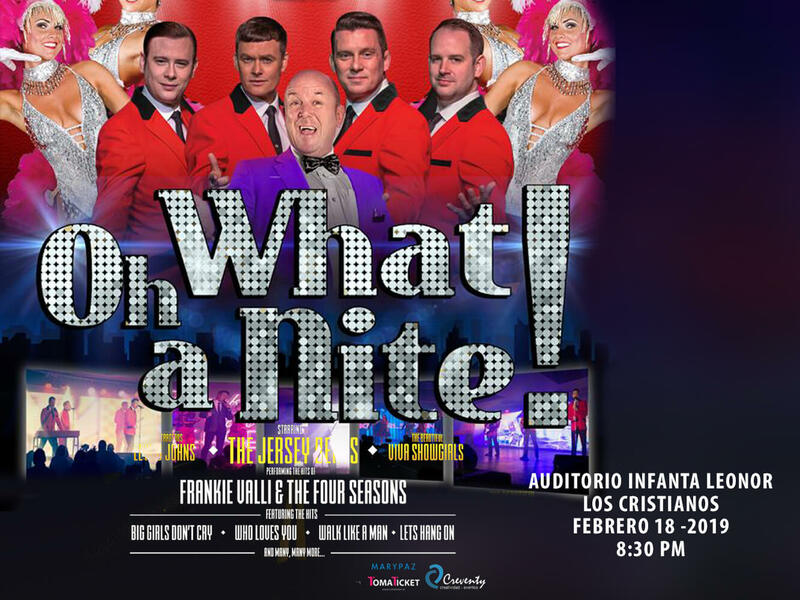 ¡Tienes una cita en el Auditorio Infanta Leonor de Los Cristianos el viernes 02 de noviembre a las 20:30h! ¡Tu compra GRATIS hasta 400€! ¡RUTA DE LA TAPA DE ADEJE! 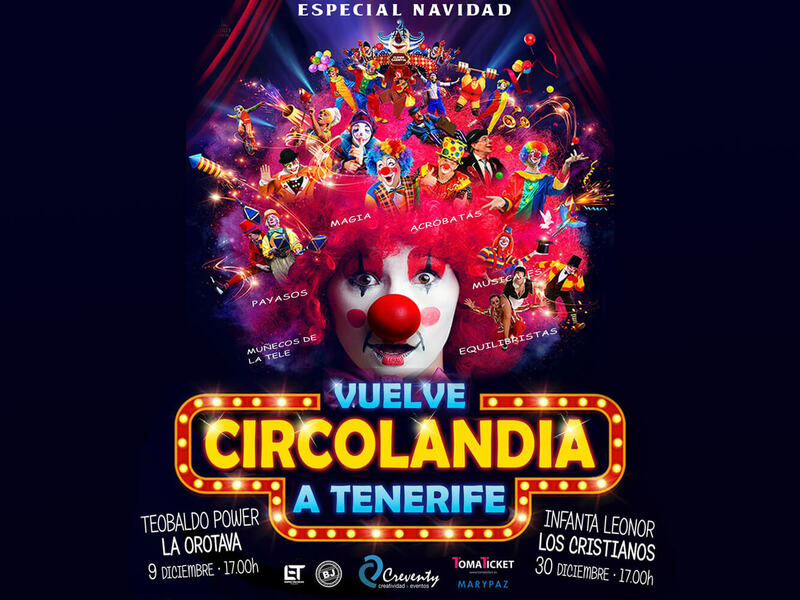 San Cristóbal de La Laguna - Tenerife. This company has received an equity loan from the Support Program for Technology Entrepreneurs of the Canary Islands JEREMIE Fund and has been 85% co-funded by the European Regional Development Fund from the Canary Islands 2007-2013 ERDF Operational Programme, contributing to the achievement of the objectives of the Axis 2 "Business Development and innovation", the priority theme 9 "Other actions to stimulate research, innovation and entrepreneurship in SMEs.